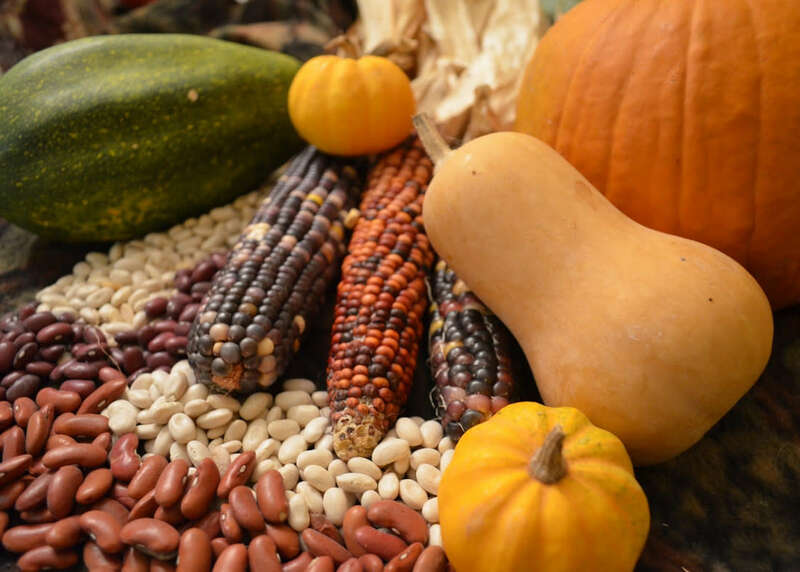 A three-part dinner series celebrating each of the "three sisters" trio of vegetables traditionally grown and eaten together by Native Americans. 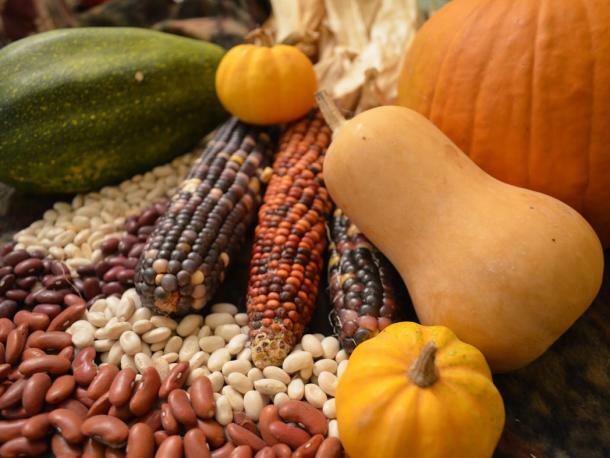 Local Tucson chefs will present dishes highlighting corn, beans, and squash, letting their culinary ingenuity shine. The event will include live entertainment, paired libations, educational touch points, and food to remember. Presented by Southern Arizona Arts And Cultural Alliance and Native Seed SEARCH at three different locations. Squash - May 3, 6 p.m., a sit-down, plated, multi-course dinner at Hotel Congress. Beans - June 29, 6 p.m., a a chef-led, multi-course sampling experience at Westward Look Wyndham Grand Resort. Corn - August 17, 10:30 a.m., a sampling-style brunch at Lodge at Ventana Canyon. Tickets include libation, and menu samplings from over 65 local wineries, breweries, distilleries, restaurant chefs, and food purveyors in Southern Arizona.This is a 21-and-up event.